According to Courthouse News’s description of Kowal’s complaint, Netflix didn’t have very nice things to say about Kowal, its former content acquisition executive, either. Kowal alleges that when he told Netflix he was leaving for Amazon, Netflix lashed out by accusing him of stealing confidential information and passing it on to Amazon. As a result of these accusations and Amazon’s “strict liability policy,” he was fired. Now, Kowal has sued Netflix, its CEO Reed Hastings, executive Ted Sarandos, and Amazon, alleging a number of torts including defamation, false light invasion of privacy, civil conspiracy, intentional interference with employment relationship, blacklisting and wrongful termination. Kowal’s suit shows that an employer’s decision to accuse a departed employee of wrongdoing carries with it a significant litigation risk, especially if the employee loses his job as a result of the accusation. Defamation cases aren’t easily dealt with on the papers, because the principal defense in a defamation case for an employer like Netflix is that the accusations were true. Smith v. Maldonado, 85 Cal. Rptr. 2d 397 (Cal. Ct. App. 1999) (“In all cases of alleged defamation, whether libel or slander, the truth of the offensive statements or communication is a complete defense against civil liability, regardless of bad faith or malicious purpose.”). 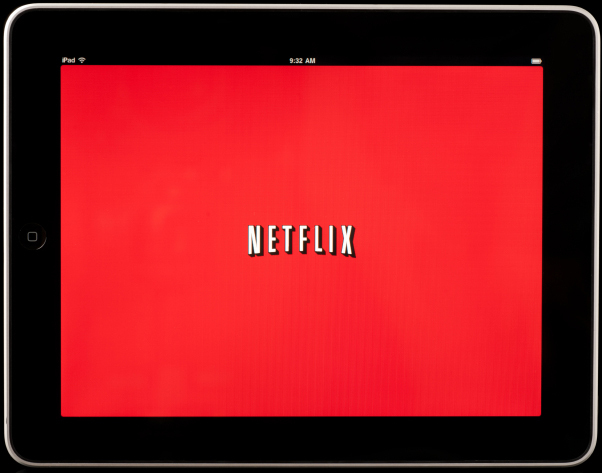 To establish that its accusations were true, Netflix will have to produce evidence of Kowal’s wrongdoing – which suggests that expensive discovery and summary judgment briefing may be in the cards. Kowal, meanwhile, will need to prove that Netflix engaged in the “intentional publication of a statement of fact that is false, unprivileged, and has a natural tendency to injure or which causes special damage.” Thus, he will need to show that Netflix intentionally made a statement to Amazon that was false and had a tendency to injure him. Accusing a former employee of stealing confidential info and feeding it to his new employer would seem to fall into that category. However, if Amazon fired Kowal for an entirely different reason other than Netflix’s statements, then Kowal may have a hard time proving that he suffered damage. We’ll be watching to see how Netflix and Amazon deal with Kowal’s suit, and how the court resolves not only his defamation claim but also the other torts he has alleged.